EZDAN Institute of Technology understands your training challenges and have solution to meet your specific needs. To meet the educational and career advancement needs of Construction, Oil & Gas professionals worldwide, EZDAN offers comprehensive customized training program that fits the needs of the candidate. EZDAN is a proven & unique training institute providing training in the highly demanding and competitive field of Construction, Piping, Oil & Gas Industry. Our various international certification training programs are designed to meet the need of aspiring youth of today to fulfill their dream career. 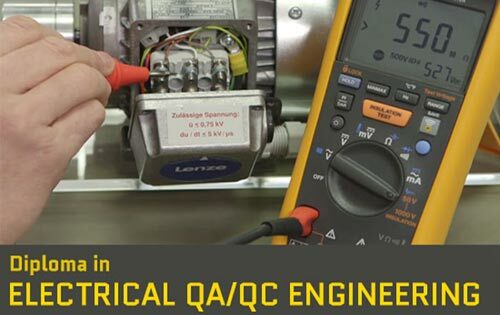 Our curriculum includes training on NDT, Mechanical, Electrical, Civil QA/QC, Electronics, Preparatory training on Welding & Painting Inspection, Designing and Detailing softwares for Mechanical, Civil, EEE. Our well experienced faculty, with the help of well equipped miniature scale lab enables our students to have a thorough grounding on both the theoretical and practical aspects. Our project lab oriented training programs provides a unique experience for our students as they go through the various stages of training. EZDAN is committed to ourselves, and giving a quality job oriented training. Our industrially accepted courses are unique and well equipped with various industrial needs.